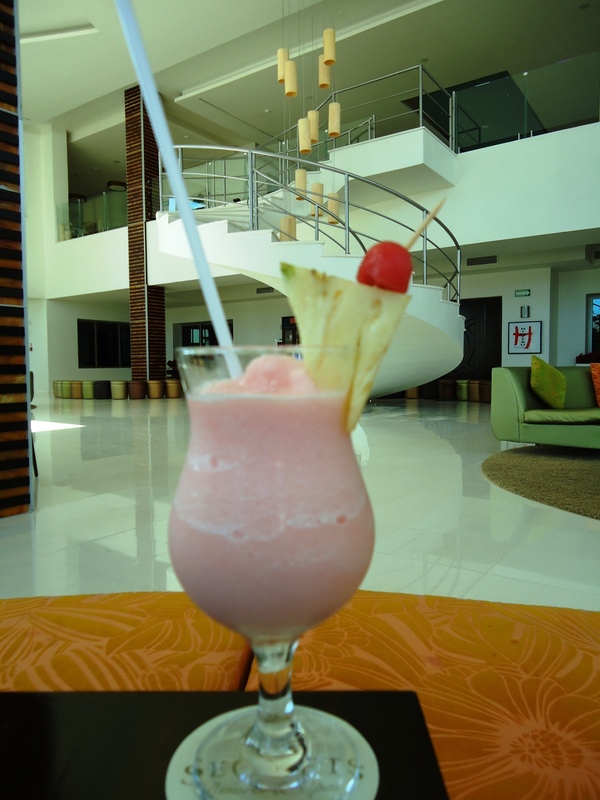 One of the favorite drinks among our guests at Secrets Silversands Riviera Cancun is the Roadrunner. It’s a refreshing cocktail that contains the perfect blend of fruity and creamy ingredients. Just one sip of this tropical cocktail and it immediately feels like you’re in paradise. Here’s the recipe for those of you who want to recapture your vacation by whipping up some Roadrunners at home! Directions: Pour all ingredients into a blender and mix at high speed. Pour drink into a glass and garnish with a pineapple. 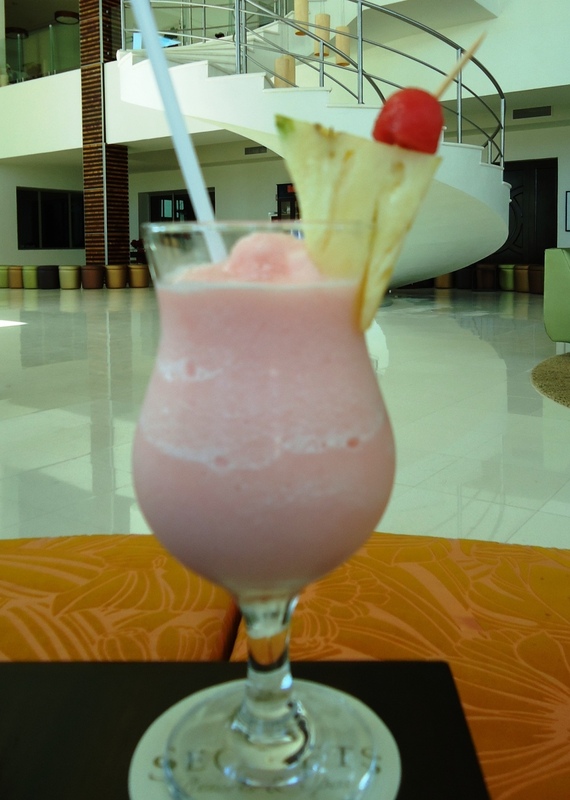 This entry was posted in Secrets Silversands and tagged frozen drinks, Make it at Home, mexico, paradise, resort vacation, Roadrunner, tropical cocktail, tropical drink recipe, tropical getaway. Bookmark the permalink. YUM! LOVE The Lobby bar at Secrets Silversands! And the Roadrunner is a MUST SIP! Looks GOOD! I want to be able to make the pina coladas at home!!!! Ya’ll make the BEST I have ever tasted!!! !